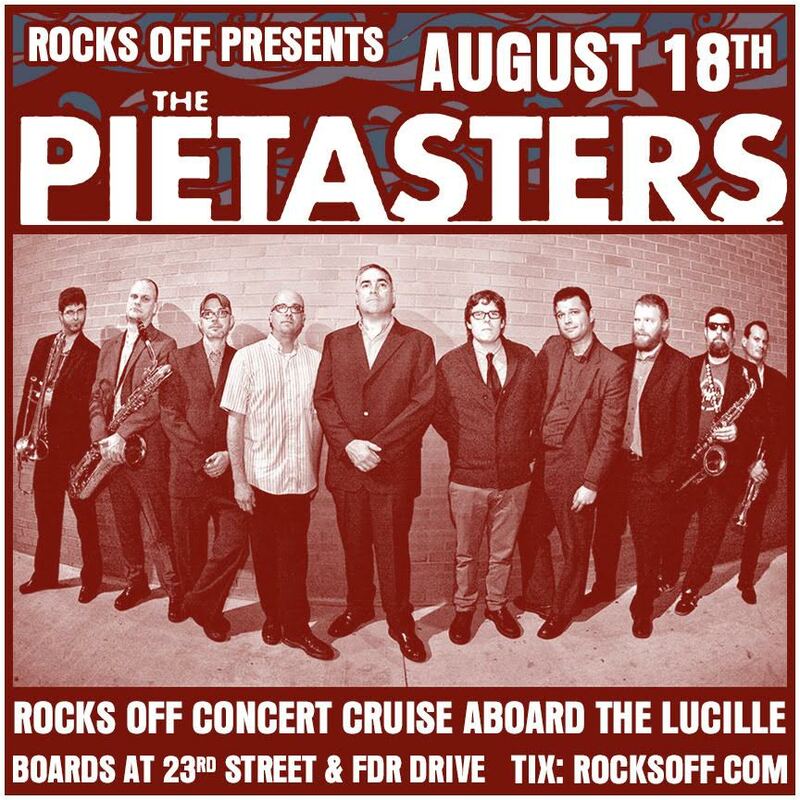 On Saturday, August 18th, we’ll be performing aboard the ‘Lucille’ for this years Rocks Off! Concert Cruise in New York, NY! The 3 hour-long cruise takes us for a wild trip along the Hudson River, with a scenic pause at the Statue of Liberty. We’ll be playing the majority of the time, and there’ll be plenty of booze and food (provided by Sancho’s Cantina) to satisfy all of your needs. Tickets are limited, and this sells out pretty quickly, so make sure to *GRAB YOUR TICKETS* ASAP! See you on the boat! !